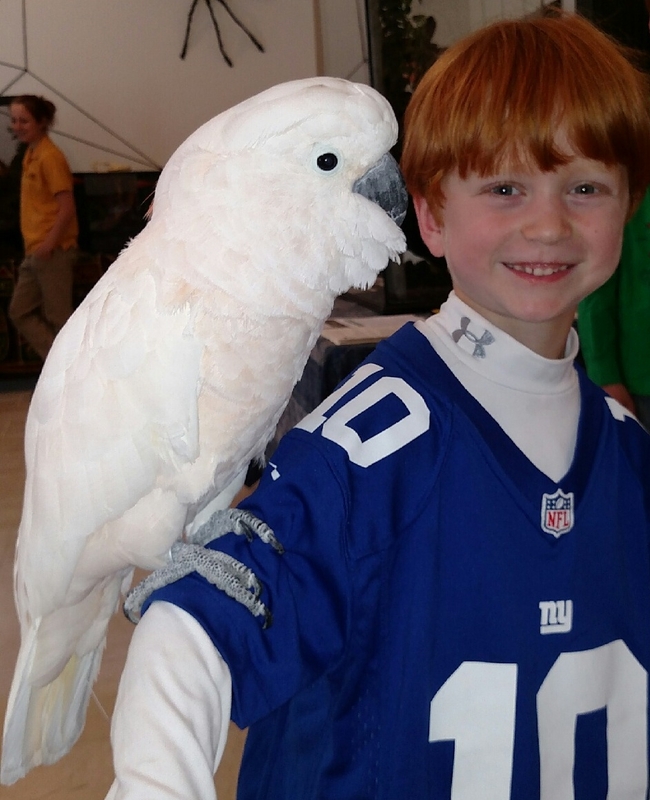 Animal Embassy offers a live animal experience that your child will not soon forget! 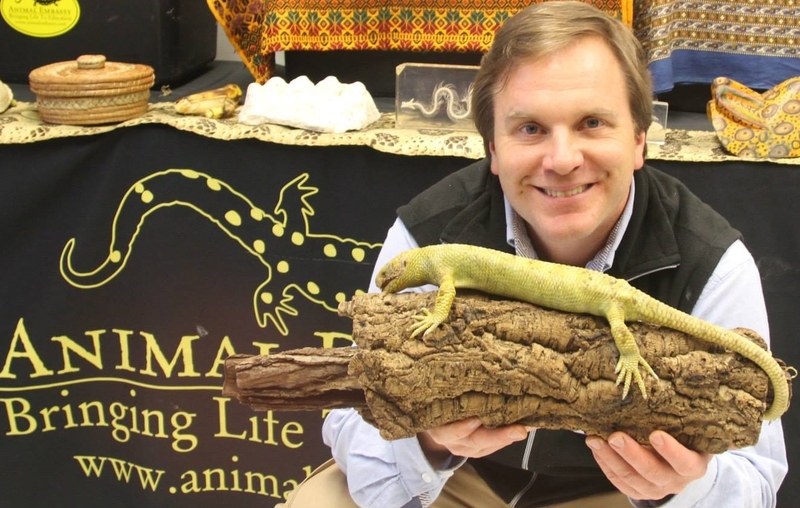 Bring your party to life with an age appropriate selection of live, exotic animals and wildlife artifacts. 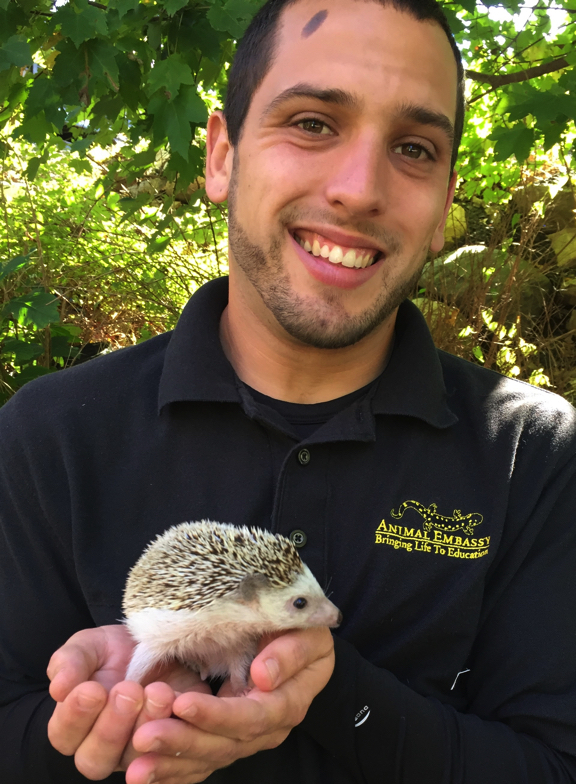 Take an adventure around the world with exotic Animal Ambassadors representing a variety of habitats from around the globe. 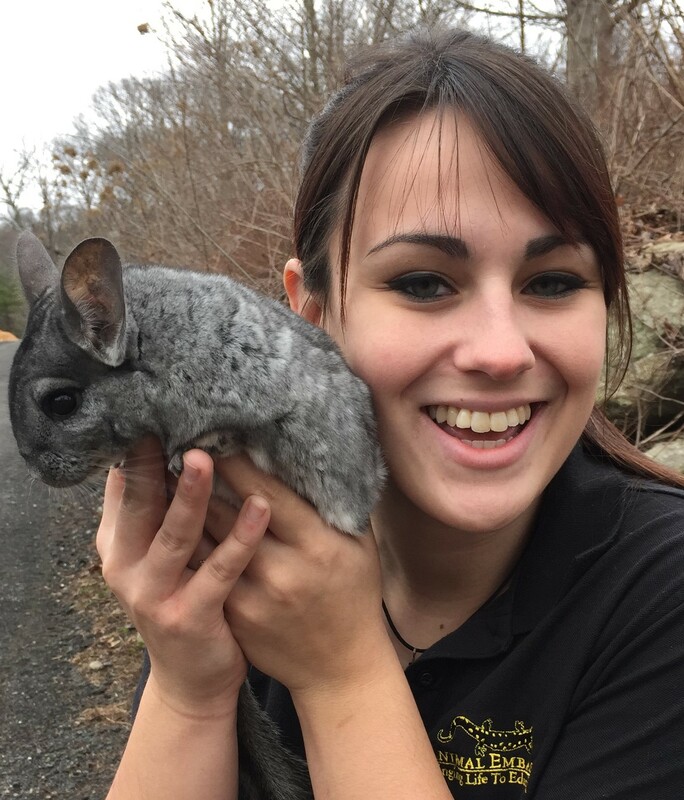 Children are encouraged to touch or handle animals and artifacts as they learn of the incredible attributes that allow these diverse creatures to thrive in their natural environments. Professional educators also relay the stories of how the Ambassadors came to be rescued or adopted by Animal Embassy. 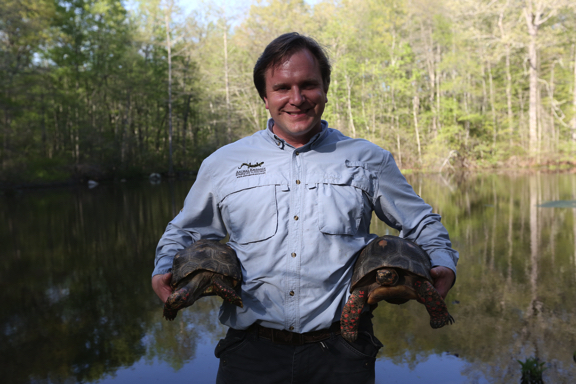 Programs feature eight live Animal Ambassadors. The birthday child will have special opportunities to interact with the animals. Hands-on participation is encouraged, so all birthday guests will have time to interact with select Ambassadors. Be face to face with 8 of our larger and most enigmatic Animal Ambassadors. Children will meet Animal Ambassadors such as an Argentine Black & White Tegu and will discover some amazing adaptations with a large Carpet Python and an African Sulcata Tortoise. We’ll also meet fascinating frogs such an African Bullfrog (the second largest species in the world!). For the softer side of nature, guests will interact with a family of South American Chinchillas and an Eclectus Parrot or Indian Peahen. Only the most dynamic animals will meet and greet your birthday guests. The birthday child will have special opportunities to interact with the animals and all birthday guests will get hands-on time with select Ambassadors. Can be adapted for all ages. This is a party that will be talked about for years to come! This package is available for small or large parties, for any number of children up to 35 (required for parties with 25 or more children).